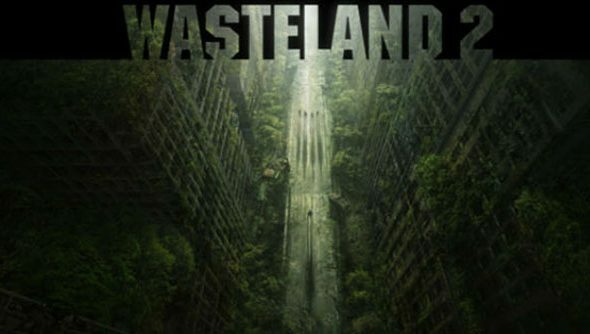 Brian Fargo was at the forefront of the Wasteland 2 Kickstarter, one of the most successful pledging rallys the service has seen. He’s also been one of its biggest supporters, compelling a number of successful projects to vow they’ll donate 5% of their profits to Kickstarter campaigns, keeping the cycle going. Fargo’s so taken by the benefits of Kickstarter that he’s said he will return to Kickstarter with future projects, even if Wasteland 2 made enough money to fund a new project. Right now, Brian Fargo is the big guy on the scene, he led one of the most successful Kickstarter campaigns and he has been extremely good at promoting the service and the benefits of it, but we’ve still seen so very little of his game, Wastelanders 2. So far we know they’re making some welcome changes to RPG designtropesand a tiny video showing off the engine. There’s a long way to go.